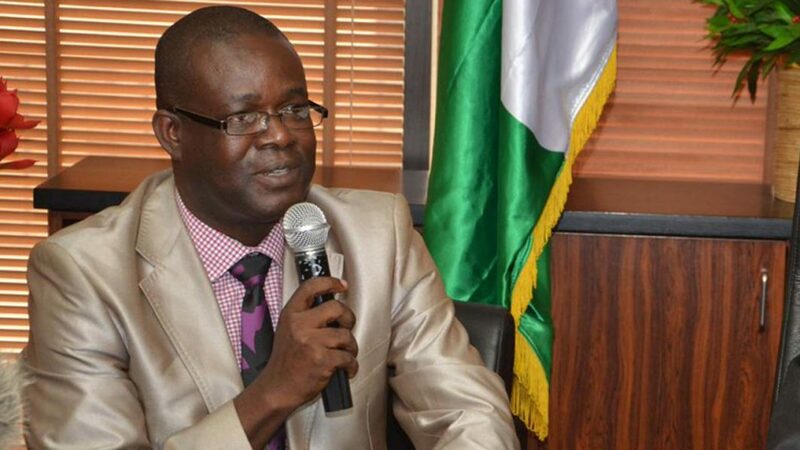 The Chairman, Oil and Gas Trainers Association of Nigeria (OGTAN) and managing director, Danvic Petroleum, Dr. Mayowa Afe, has opened up on why majority of technical workers in Nigerian industries prefer undergoing routine trainings overseas. In an interview, he explained that many oil and gas operating and service companies continue to send their staff members overseas for routine trainings does not mean that such trainings are not obtainable here in Nigeria, but workers prefer abroad so as to pocket estacodes and do shopping there. According to him, “Such situations do not translate to indictment on the capacity of OGTAN members to provide the requisite training needed by these companies. “It is an indictment on Nigeria as a country not necessarily on OGTAN. Whatever a nation permits will thrive. This has nothing to do with the indictment of our members; rather several reasons could be adduced. “Take for example, a Nigerian company with a Nigerian instructor all went to Dubai to train. Tell me; is that a foreign training or indictment of our members? No! He submitted that “Many staff prefer overseas training because of the estacode and shopping and not because of any additional training they will get. If the companies feel strongly about the extra knowledge to be acquired overseas, let them bring the resource persons to Nigeria and let more people, participate. “There are many competent faculty members and many of our members have the right facilities, yet people continue to be sent abroad because employees see this as an opportunity to travel, and so they intensify pressure on employers for this purpose. Our regulatory framework has to be strengthened to monitor this act. “Someone came for training in our office; he confessed that he attended a similar training course in London with a foreign trainer. He confessed that he could not hear 60 per cent of what the instructor was saying talk less of understanding and benefiting from the course. “And most of the examples used during the course have nothing to do with the Niger Delta basin which relates more to where he works. I will like to use this opportunity to appeal to NNPC management in encouraging the domestication of training in country. As the leading partner on behalf of government in the oil and gas sector they should lead by example. Dr Afe revealed that “Many oil companies also want to patronise and develop training institutions in their home countries,” and stressed that “There should be a deliberate policy by government and particularly through NCDMB to ensure a balance”. “This is why OGTAN on her part is working with all stakeholders on the categorization of members to ensure we are able to identify well established training institutions and give room for others to grow and meet international standards. “I believed that this will be a win-win strategy for the industry. Finally, let me say that our members have eminently qualified trainers with long years of industry practice in their respective domains. Many of them have international affiliations where necessary, with courses that are certified or accredited,” Dr Afe averred.